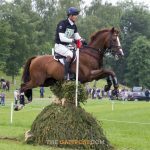 British Eventing has announced the six combinations selected to represent Great Britain on the Charles Owen Pony squad at this year’s FEI European Championships for Ponies. The riders will head to the championships – which are this year hosted on home soil at Bishop Burton College, East Yorkshire – on 7th to 12th August. 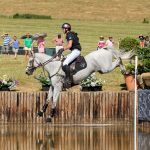 2017 individual silver medallist Saffie Osborne and Little Indian Feather return in this year’s squad along with Oliver Jackson and Connie Gill, whilst Georgia King, Daisy Proctor and Hattie Grace will all be making their European Championships debut at Bishop Burton next month. 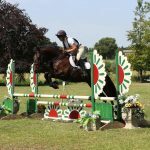 Charles Owen not only generously support the BE Pony European Championship squad, but also the BE Pony Programme, Pony Trials and National Pony Championship. From their state-of-the-art factory in Wrexham, Charles Owen is the largest equestrian helmet manufacturer in the UK, celebrating over 100 years of business. 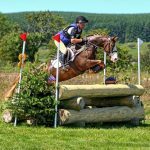 A long-time sponsor of BE, Charles Owen are market leaders in equestrian safety headwear with over 30 helmets in their product range, catering to a large variety of the riding industry at every level. They are hugeuly grateful to Musto, the official suppliers of the British team kit, and HIGH5 for their support of the youth teams. 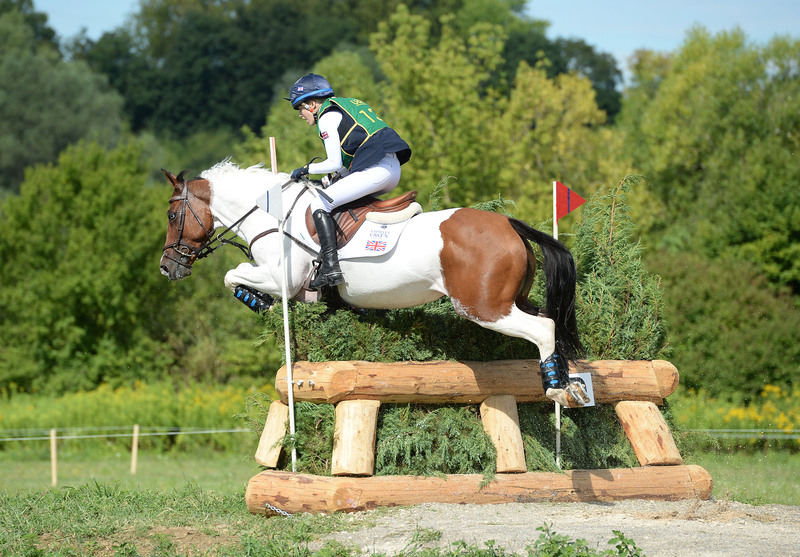 More information on the Charles Owen Pony Programme can be found HERE.